The most accurate Newington town map available online. Newington is a town in Hartford County, Connecticut, United States. As of the 2000 census, it had a total population of 29,306. TheConnecticut Department of Transportation has its headquarters in Newington. 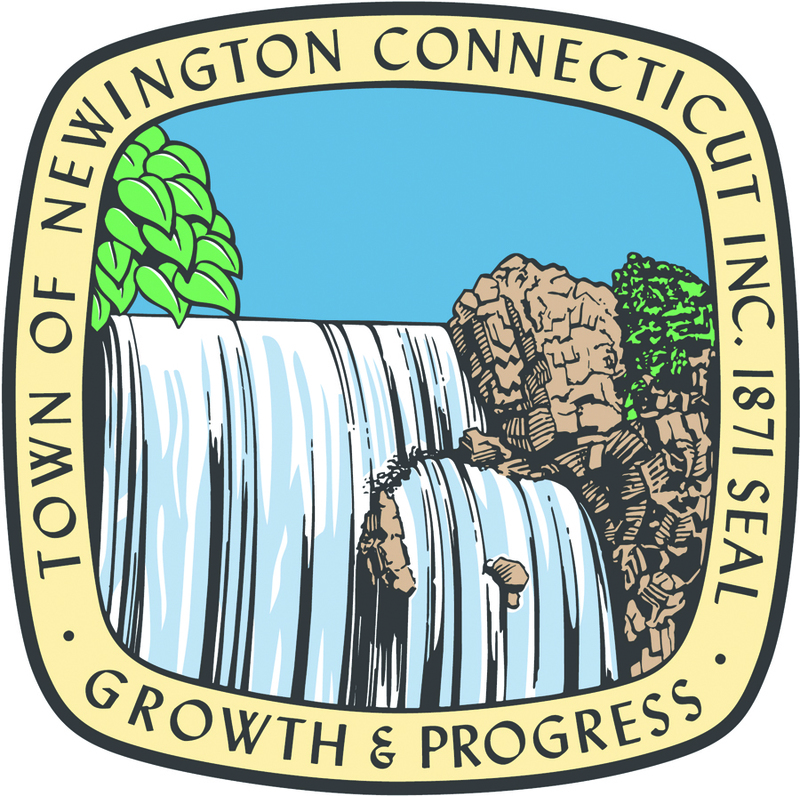 Newington is also home to Mill Pond Falls, the smallest natural waterfall in the country. It is celebrated each fall during the Waterfall Festival. According to the United States Census Bureau, the town has a total area of 13.2 sq mi. None of the area is covered with water, except for two small ponds, found in the town's largest parks, and various small streams. The town of Newington is bordered by the capital city ofHartford, as well as the suburbs of (clockwise from Hartford) Wethersfield, Rocky Hill, Berlin, New Britain, Farmington, and West Hartford. The town consists mostly of residential areas, although it is also home to the Berlin Turnpike, a large, commercial highway.